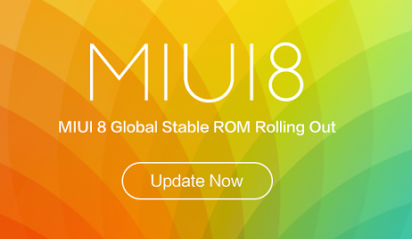 Miui 8 Custom ROM is based on Kitkat. Note that you must be on stock kitkat before you flash this rom. 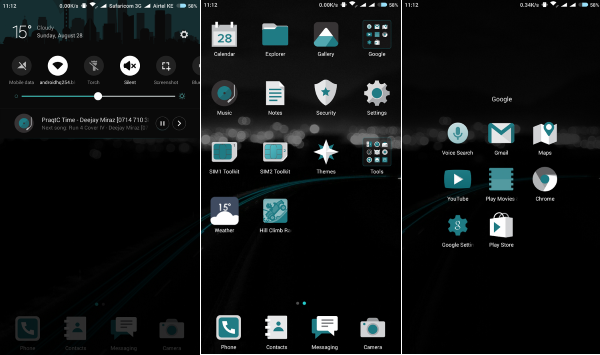 All credit goes to the guy who ported the ROM:Dennis Murumi.